An old character of mine posing with Chillrend. I know there are a lot of assassin builds for Skyrim out there that pretty much say the same thing I'm about to say here. This is basically just my personal way of playing an assassin over the years. 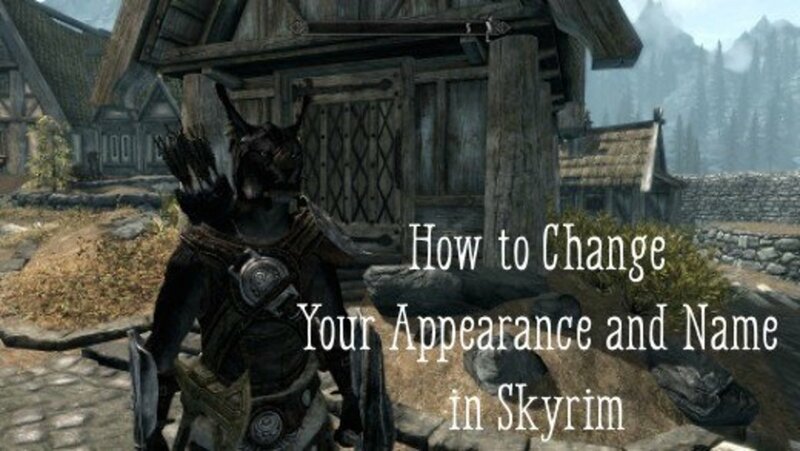 It's a very simple way of going about things, so it might prove a nice guide for people new to Skyrim. 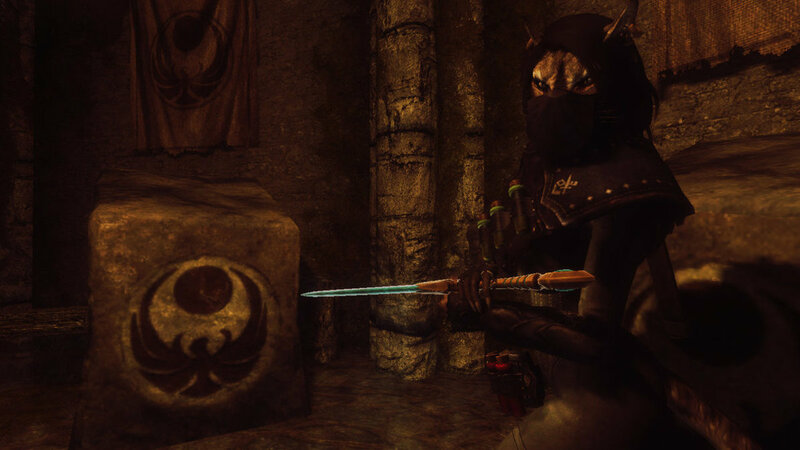 There's an ongoing debate over whether bosmer or khajiit make the better assassin. 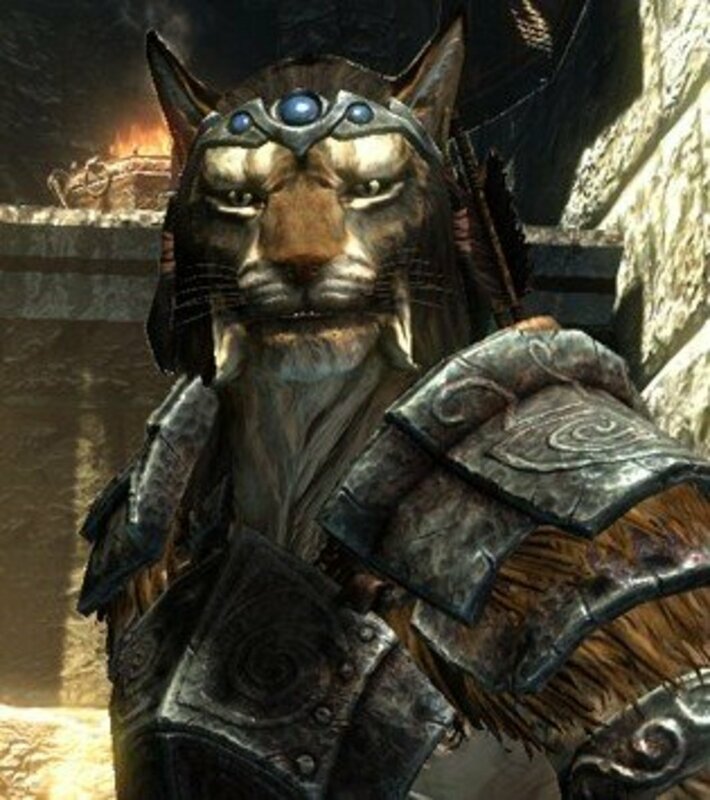 As someone who has played both races to a high level, I'd have to say khajiit win hands down. Bosmer start out with a bonus for Archery and Light Armor. This is basically the build of a combat archer, the sort of character who will be discovered while trying to sneak and will need that light armor bonus when enemies come running. For this reason, a bosmer character is going to need a tank follower. Me personally, I used Stenvar from Windhelm on my favorite bosmer character. He easily kept me from getting swarmed while I picked people off. I believe this is how bosmer was meant to be played: as a combat archer who can possibly survive without a tank but excels with one. 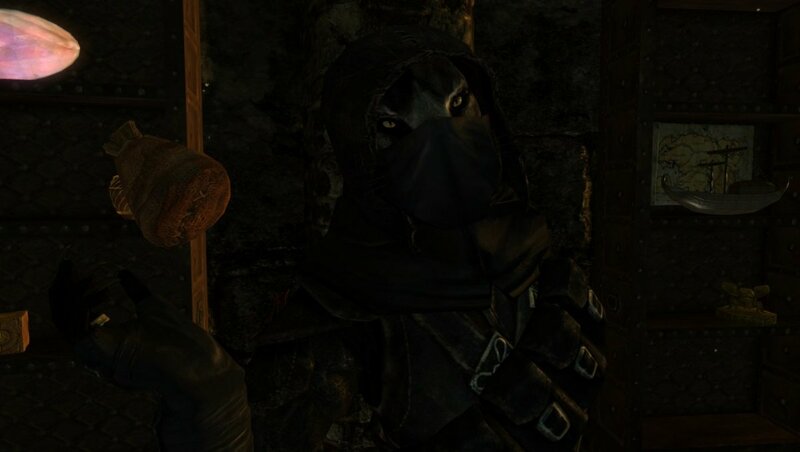 Khajiit, on the other hand, is set up to be a solo character, the way an assassin should be. Khajiit get bonuses to Sneak and One Handed, which makes them formidable early on because they can do nice sneak attacks that one-shot enemies, cutting down huge mobs one by one. And if they're discovered -- which is highly unlikely -- they can easily whip out a one-handed weapon and seal the deal. Or they can even fight with their claws! This makes playing without a follower very easy in the beginning, and especially later on during assassination quests. This is why khajiit is so preferable to me, even though I do use the occasional follower when traveling long distances. I usually use my followers as pack mules and make them wait for me in an inn while I clear out dungeons solo. Those are the pros. There are no cons because khajiit is awesome! Health is how much damage you can take. Stamina is how many power moves you can do and how much crap you can carry. Magic determines how powerful your spells are. Balancing the three elements seems to be a matter of debate among fans. Most will say the ideal balance is Health 40 %, Magic 30%, Stamina 20%. I mean, there's no reason whatsoever to be rich in Skyrim, so having high Stamina to carry a lot of loot is pointless unless you're roleplaying a thief. How you balance these three elements all depends on whether or not you intend to use magic. This is yet another reason why I'm kinda against using Magic on a assassin, as it takes away from leveling up your Health. And if you're playing a thief-assassin, then it takes away from leveling up your Stamina, which you depend on to carry crap. As I said, it all boils down to how you intend to play. For a Sneak-focused character, I usually go with bows, daggers, and poison. Learn some poison recipes and buy some poison from the shops. Then be sure to keep your weapons coated. As far as bows go, you can clear out entire dungeons solo by hiding in the shadows and shooting people. You can do this as early as Level friggin 1 because khajiit is that awesome. In instances where you're forced into an open fight, however, you might want to use daggers and spells. I also prefer crossbows over bows. They pack more punch and they are just as silent, so you won't be heard reloading them. Until you get a perk to make them faster, they are not meant for combat -- but then again, neither are you, which is why you should always attempt to shoot from the shadows when in a dungeon and only revert to a dagger and spells when you get caught (but you probably won't get caught, because khajiit are awesome). I use a mod that allows me to craft and buy simple crossbows while keeping the more powerful crossbows (like dwarven and whatnot) locked behind schematics. This was the way it should have always been. Makes no sense to hide the more basic crossbows behind Dawnguard quests. And I actually look forward to earning a better crossbow this way as well. This is actually a good starting dagger, as it has a 25% chance to critical hit. This is good because it stacks with your sneak skill, which a khajiit would have a high amount of. It's good for a low level character and can be gotten pretty early by heading down to Falkreath and helping Valdr clear out a cave. Has the chance to insta-kill and is really powerful. 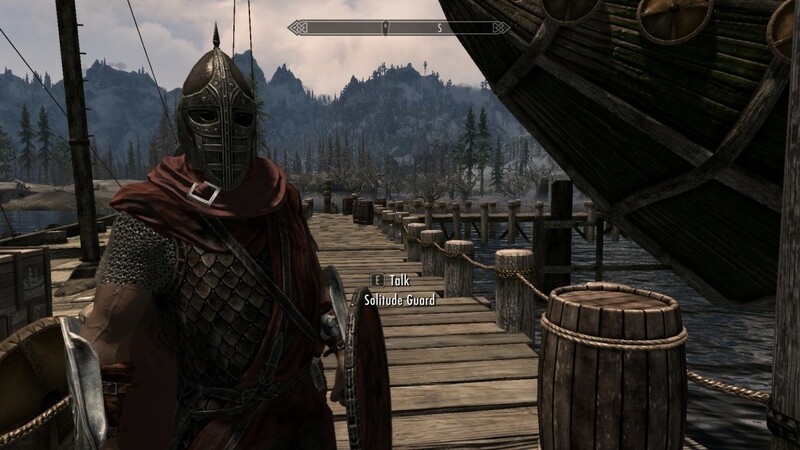 You start the quest in Dawnstar at Level 20. You should probably do it before joining the Dark Brotherhood, because completing the assassination in Dawnstar at the same time can cause the dagger quest to glitch out. This is a dagger you get from completing the Dark Brotherhood questline. You can get it early by simply killing Astrid in the shack or you can get it later by completing the entire story. It absorbs ten points of health and looks spiffy too. The other noteworthy daggers are daedric and dragonbone, both of which have to be crafted. Dragonbone is easily the most powerful (as in damage dealing) dagger in the game. If you're playing an assassin, you probably shouldn't have a companion. But as it is, you are going to need a pack mule in the beginning of the game in order to quickly accumulate wealth and buy yourself a house. Found in the starting town Riverwood, he's a nice low-level follower who can train you in archery. I've used him before and I don't recall him ever ruining my sneak. Would be weird since he's a hunter and everything. Plus, if you're looking to marry Camilla, you can betray Sven, then recruit Faendal, and get him killed at Bleakfalls Barrow! Complete the beginning of the main quest to get her. While not ideal per se, I normally go with Lydiot (Lydia) in the beginning of the game because she's free and she can carry a lot of loot. She will actually ruin your sneak, though, so it's best to ditch her as soon as you can afford a house. Also, it just makes sense to have someone guarding your loot, you know? As soon as you are done with that door-blocking, war-crying, face-first charging fool Lydiot, grab Jenassa from the Drunken Huntsman. She is easily the best vanilla follower for a sneaky character. Hands down. Also, I rarely had problems with her blocking doorways, she continuously compliments you (who wouldn't love that? ), she has a creepy, naughty personality that is amusing (she loves sneaking and killing things from shadowy corners! ), and you can marry her, so you can get the Lover's Comfort perk on the road. Recruited by completing the Companion's main quest. 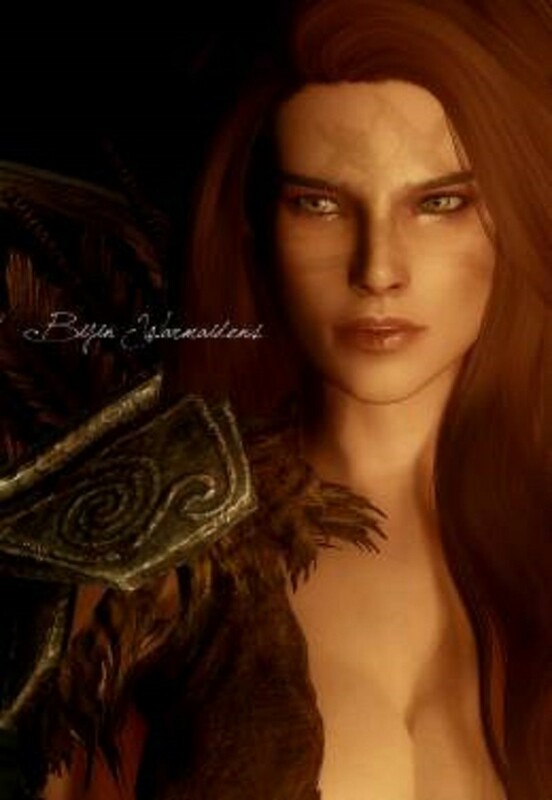 Aela is actually pretty awesome for a sneak character. If you're playing a character who joins the Companions, she is the one. She's a huntress, so she knows how to keep her head down and remain silent, only saying cool things like, "There's blood on the wind, sister." Or whatever. Skyrim gives you leeway to roleplay a sneaky character who joins the Companions in that two of their members, Athis and Aela, are sneaky and use daggers. Still, unless I'm playing a hunter/archer barbarian, I always feel weird about joining. So recruiting Aela is all about how you're willing to roleplay. If you can reconcile your sneaky character as a Companion, then go ahead! Recruited by completing the Dark Brotherhood's main quest. I'm one of the few people on Mother Earth who doesn't hate Cicero and actually loves him to little psychotic pieces. He is easily the best sneak follower than you can ever wish for. He won't break your sneak, he is frankly overpowered, he can carry a crapload, and all he asks for in return is a carrot every now and then. Totally worth sparing his life. 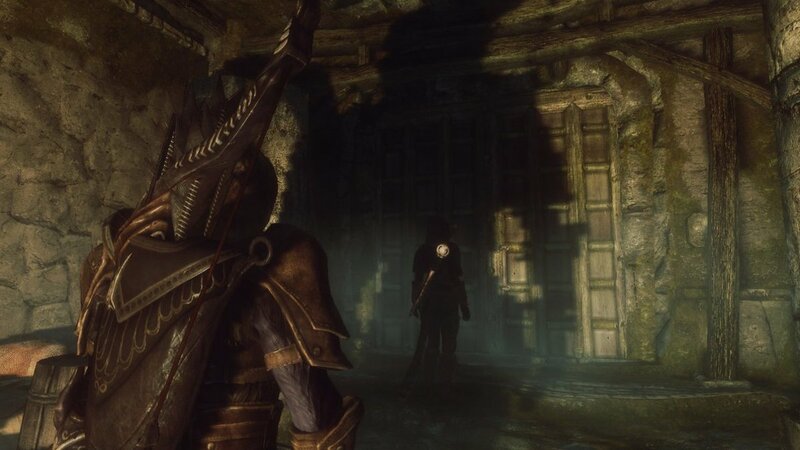 If you have the Dragonborn DLC, Tel is a pretty awesome dude. I recall using him on a mage character once and he was badass. He tells you a great story, he doesn't talk too much, and he makes a good tank if you get swarmed. But you won't get swarmed because you're sneaky and awesome like that. If I'm recalling correctly, this guy never ruined my sneak game. Just a shame you can't marry him. I normally fill up my Sneak, Alchemy, and Archery skilltrees as fast as possible. This is a build for a character that uses daggers and bows, so there's no point leveling up One-Handed and Light Armor unless you plan on using swords and close combat later. Think of a sneaky character like a mage character: their armor isn't to really protect them, it's to endow them with enchantments that aid them. Mage robes boost your magic powers, while thief/assassin armor boosts your sneak. Real armor is for those "great warriors." 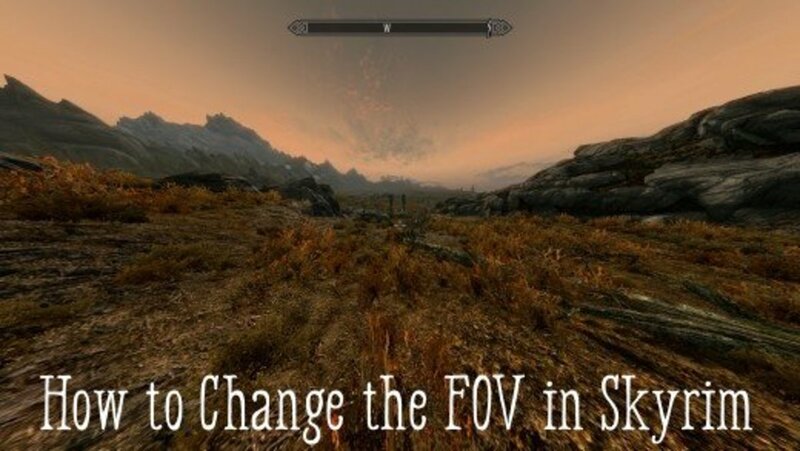 Right, Farengar? Level up your alchemy as fast as you can. Being able to mix your own poisons and potions will save you cash, and always having poison on your blade will make you deadly at a low level. Pick everything you see while engaging the jogging simulator. It's free materials for your experiments! Then head to the nearest alchemist, buy all their ingredients, and start mixing potions at the alchemy table. Sell the potions you just mixed, wait twenty-four hours, and then buy more materials. Mix more potions. Sell more potions. Level up alchemy. Before long, you'll be making very strong poisons that you can reverse-pickpocket onto people or coat your weapons with for quick kills. If only poison apples had been in this game. Would have made playing a wicked witch so awesome. Imagine that with children that weren't essential. "Here, Braith. Wouldn't you like a shiny apple?" You can abuse the system during the prologue. When you are given the option to sneak past the bear while escaping Helgen, instead sneak up behind Ralof/Hadvar and attack them over and over. They never go hostile, so this will level up your Sneak pretty fast. You can do the same thing with the Greybeards later, only you have to remain in Sneak mode, or else the Greybeards will go hostile. And trust me, you do not want them to go hostile. You can follow them around High Hrothgar, leaping from the shadows and attacking them with a dagger, until your Sneak is at level 100. It breaks immersion, but I like to imagine my Dovahkiin is just a nutty assassin anyway, and that the Greybeards acknowledge this and let her have her fun. . . . I don't have any good archery tips, since it's pretty self-explanatory: shoot stuff. Successful hits level you up. Or Agni, a Nord who lives up in the mountains near Falkreath and will train you for free. I would advise her only if you're using a normal bow and not a crossbow, as her training sessions require you to reload fast. Magic is only necessary if you've opted not to use a follower, and not even then. Using Illusion skills will take care of angry mobs easily for you so you don't get swarmed, but that's about it. 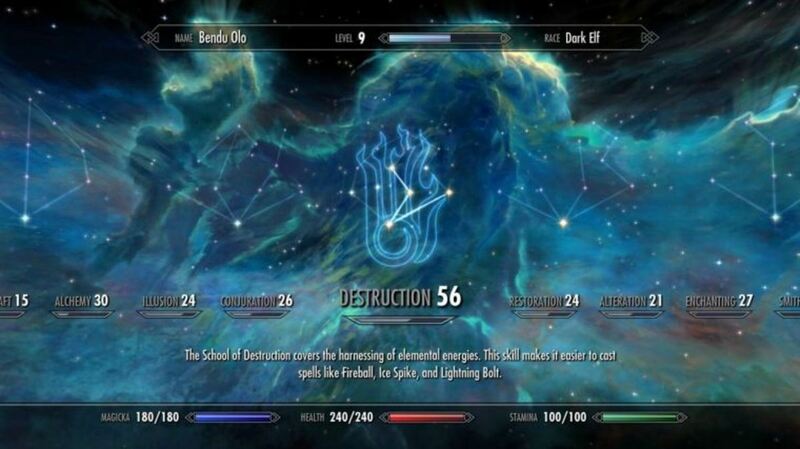 If you're already an alchemist, you don't need Healing spells.And Destruction spells level really slow so you probably won't bother investing in that skilltree just for neat rune spells, unless you're just hellbent on having some magic. To be honest, I don't really like using magic on an assassin character. To me, it's a last resort after my character has been caught with her hand in the cookie jar. It's only then that she throws down runes and casts Fury. Therefore, with this build, you shouldn't need Quiet Casting because you should only be using magic when you've already been caught, are screwed, and possibly need to escape. I think I covered the basics for a beginner. This is all stuff I wish I'd known years ago when I first played, so maybe I'll help out some new player looking for a good start. What are you waiting for? Go out there and slit some throats, poison some old women, shoot an unsuspecting priest from cover!